You are currently browsing the tag archive for the ‘Ibizarre’ tag. And was overcome by the pure mysticism to be found there! My usual weekend roaming and stumbling across the grid produced many nifty finds. Alas I have had a migraine and been unable to post, so these are a little later than I would have liked. 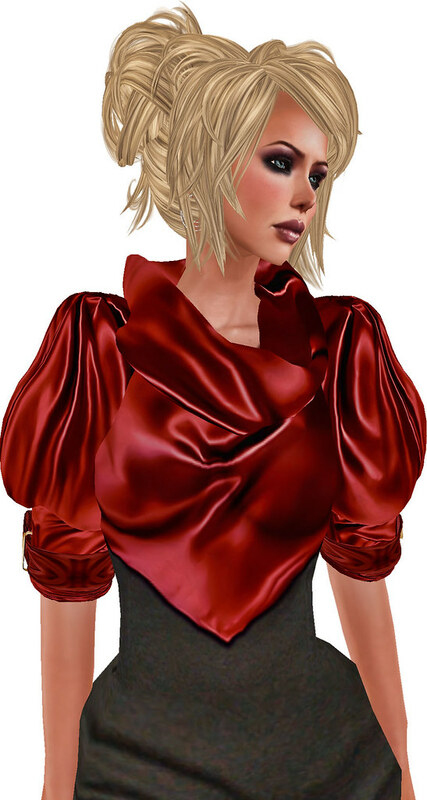 Anyusha Lilienthal has some new releases at her store Ibizarre since I last visited, so I am showing you my new favourites and my old favourites! New winter woolies from Ibizarre! As the northern summer peaks, we see autumn just around the corner. This is good news to me, as it means my Southern Hemisphere spring is peeping around the corner. It also means sales!!! I thought I would do a little tribute to the 1960s. This was a time of great social upheaval and turmoil for many young people, and also their parents who lived with still vivid memories of a major world conflict. What has this got to do with anything today? Only as a reminder to ourselves that despite generations passing, people are still of the same variety. We suffer the same angst growing up as our parents did, we suffer the same hurts and pains as we journey through our lives. One major difference is however, that now we can endure this in both a physical and a virtual environment. My feeling is that in a virtual world, emotions are often heightened, both the good ones and the not so good, for many different reasons. In this virtual world, we often strive to be the person we have always wanted to be but were never brave or strong enough to be. Or perhaps we want to be the person we believe our friends think we are. Sometimes, it all comes undone. For me, my virtual life gives me many choices of how I present, who I want to be, how I choose to interact, how I deal with the usual social issues confronting all of us. The choices I make are for me, and each of us needs to make our own decisions on how to lead our virtual life. But you know, sometimes the easiest option and the best path is to be yourself. You’d be surprised how many people will love and respect you for that. The song below is a tribute to all my friends – past present and future! The precious gems of my life 🙂 And also in gratitude to a generation of troubled people back in the 60s, who are the grandmas and grandpas of today. And the adventurous Tilda Dress. Shoes: Goddess Line Red Pump With Studs by .::VDI::. What can I say, other than I had a splurge at MichaMi during the last 24 hours 🙂 This is the 2nd post in a row!